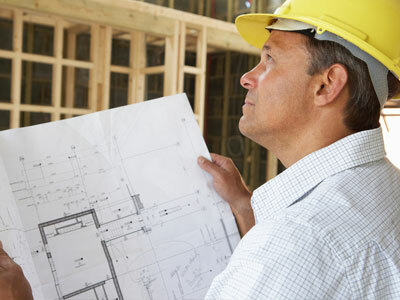 KHL Construction Ltd is a leading family-run building firm. Having been established in 1960, we are an experienced company that has the ability to carry out a vast assortment of building projects. 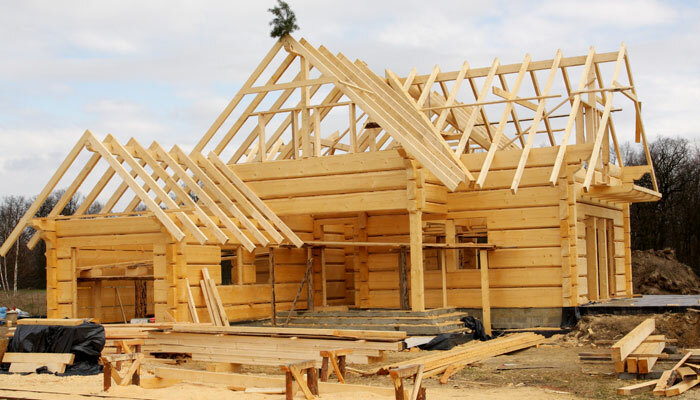 As well as boasting the necessary building qualifications, our team is qualified in both carpentry and electrical installation, and we have many years of expertise in providing a professional and premium quality service. We comply with all applicable safety legislation, and we pride ourselves on our competitive rates. We provide a full scope of building services for a wide range of local clients as well as those based faced further afield. Our services include extensions, renovations, complete refurbishments, alterations, new builds, restorations, and major structural works. From designing to building, we will be with you every step of the way, and you can be sure that we offer exceptional quality and professionalism at every part of the project. To discuss your project in further detail, give us a call today on 01483 277 560.